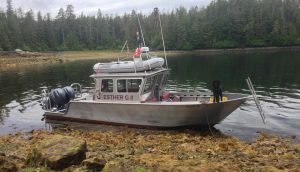 Esther G II is back in the water and ready for action! 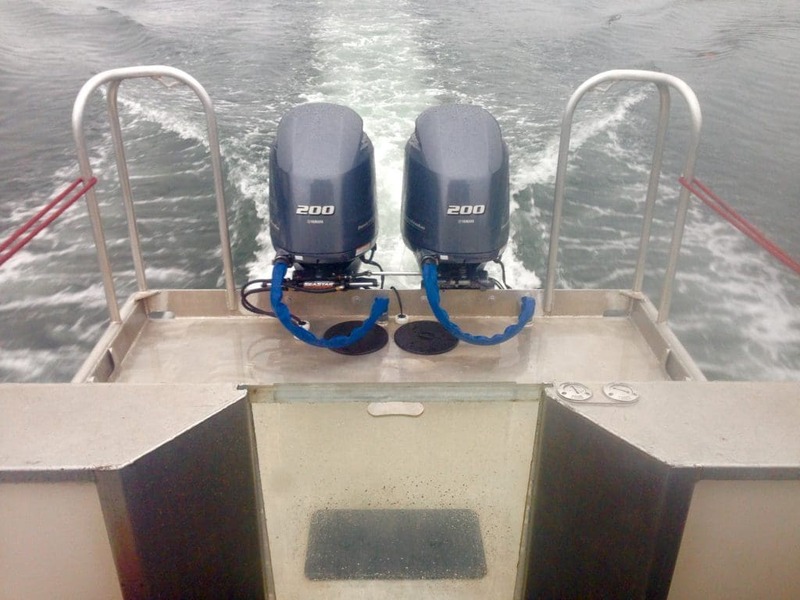 She’s been in the shop for the past 2 ½ months…… getting lengthened, more versatile and more powerful….. She’s even sporting new seat covers!! 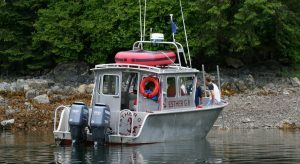 Not only is the boat perfect for safely and comfortably experiencing puffins, whales, bears, sea otters, eagles and other wildlife, but now, with her spacious, unobstructed back deck and custom dive ladder, she’s also an ideal charter for SCUBA dive operations. 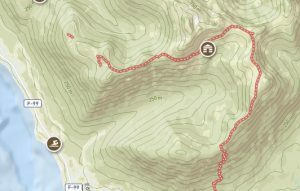 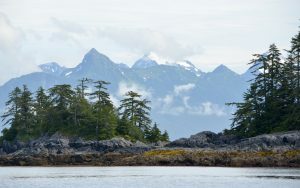 As well, up to six artists or photographers now have lots of room to spread out and capture the raw nature of Sitka Sound. 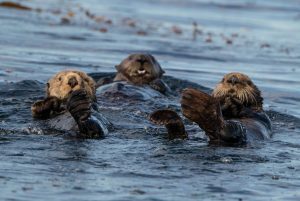 There’s so much room now, we could even stage an ocean wilderness dance party!! 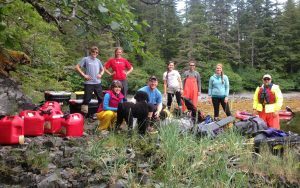 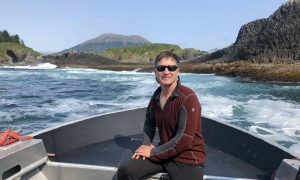 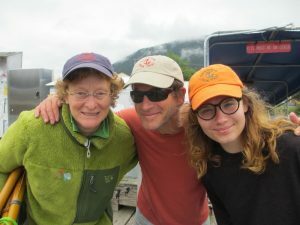 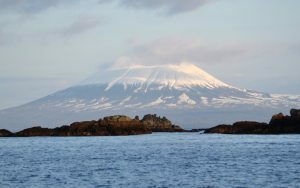 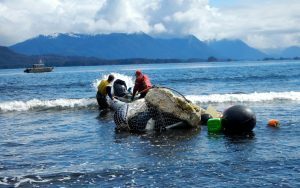 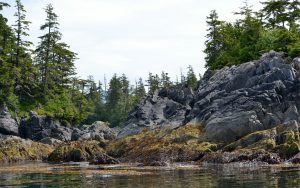 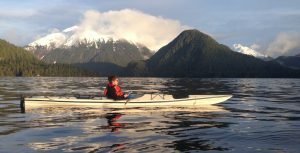 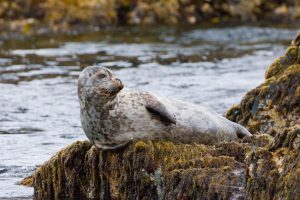 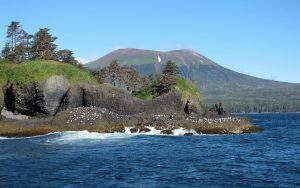 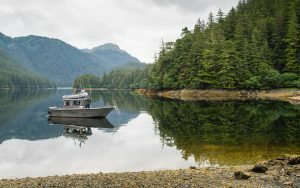 Sitka Wildlife Adventures for ALL your ocean wilderness needs!